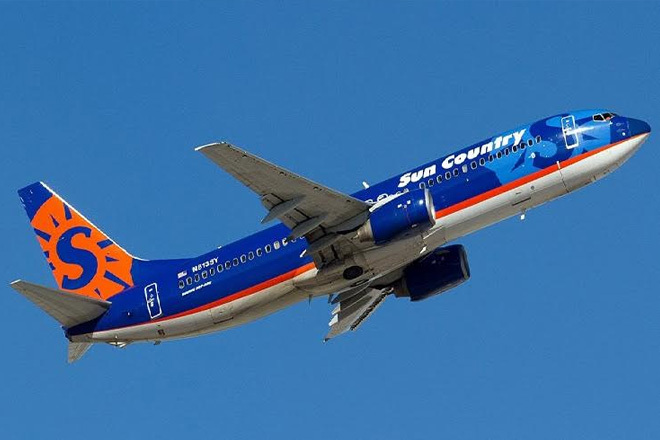 Sun Country Airlines has announced nonstop scheduled service to Aruba in its winter/spring 2018 schedule. Seasonal flights to the Caribbean island will be offered December 2017 through April 2018 via Minneapolis/St. Paul International Airport. Service will include one weekly flight, departing on Saturdays from December 23 to April 7.